Looking for a delicious and easy meal idea? These BBQ Chicken Sliders are bursting with flavor and a hit with the family! They’re a great alternative to take out and can easily be prepared in advance using our simple Shredded Chicken secret recipe! Summer may be over but we’re hanging on to the fun and flavors at our house and nothing says Summer quite like barbeque! 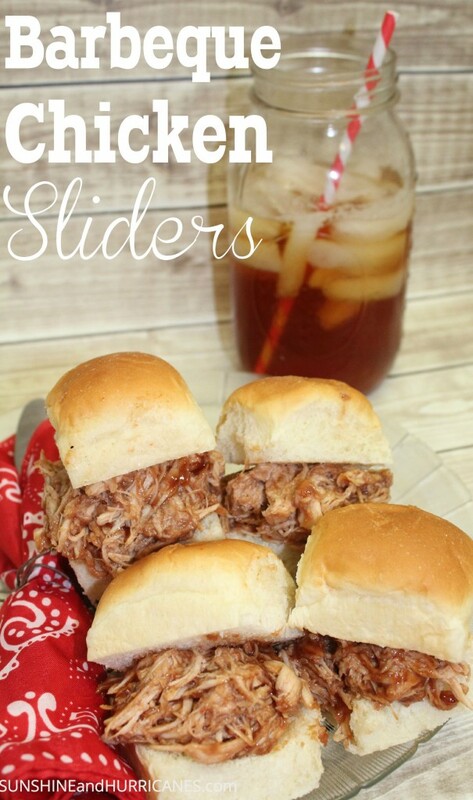 Whether it’s fresh from the grill or made in the kitchen, our family can’t get enough of it and these super simple sliders are a cinch to make any busy evening. They are a breeze in the dinner department. The secret to having these savory sliders on the table quickly is by using our Shredded Chicken instructions. By following those easy instructions, you’ll find your meal planning is easier and you’re cooking a greater variety of options. , combine in a large bowl with your family’s favorite BBQ sauce, pile meat onto dinner rolls, and prepare to watch it all disappear! These BBQ Chicken Sliders transport well and if we’re pressed for time, we wrap them in foil and bring them to the ball field! My kiddos also pack the leftovers in lunchboxes and I’ll add that moist, juicy chicken to a salad for another simple, quick meal. 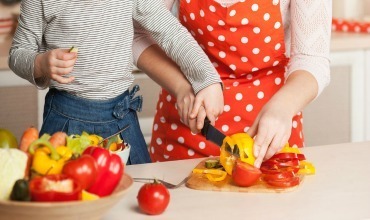 Don’t miss our entire Pinterest Meal Planning System, you’ll revolutionize how you plan, prep, and present your family’s meals! Life just got a whole lot simpler!